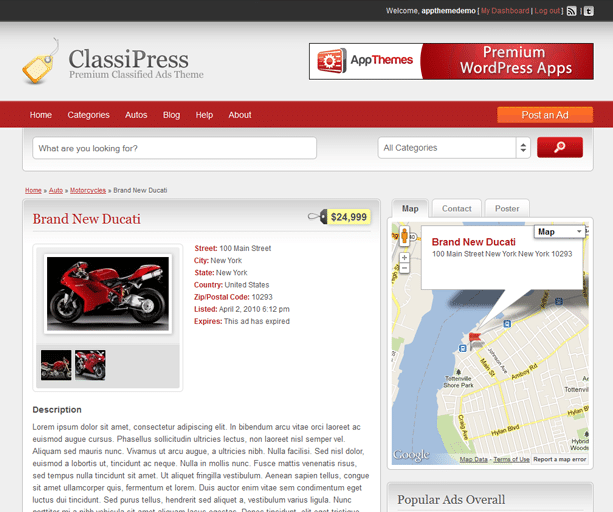 ClassiPress is the original & most popular classified ads theme for WordPress. 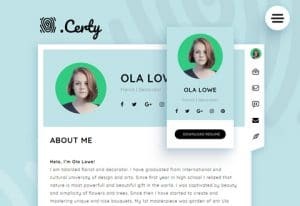 A feature-rich theme was built for ease-of-use and tight integration with WordPress so you’ll be online and selling classified ads within minutes. 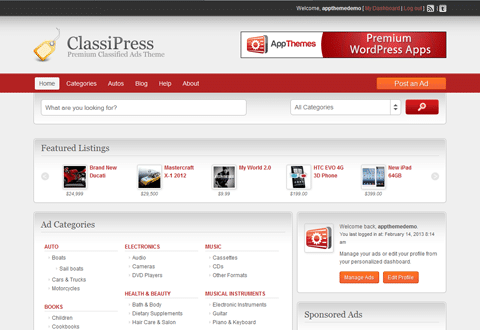 With thousands of ClassiPress customers, a dedicated support team, and a very active community, you can trust that ClassiPress is the right solution for your business.